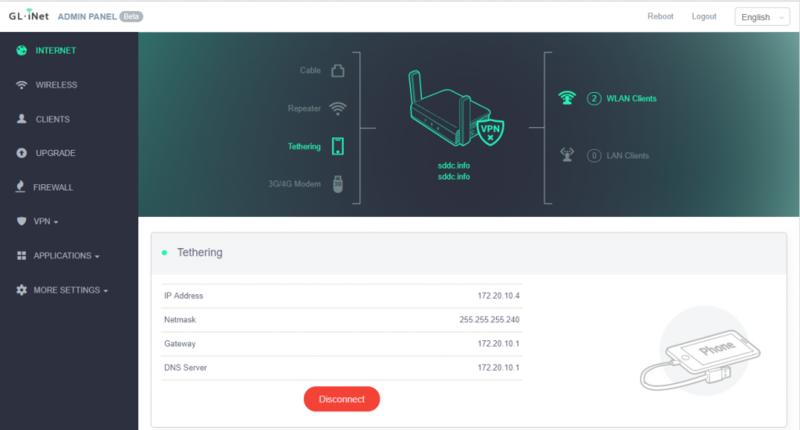 Meet Slate – Gigabit Wireless Router for Security-savvy Travelers is their tag line and it seemed like it would fit my task perfectly as the router / uplink for my SDDC lab. 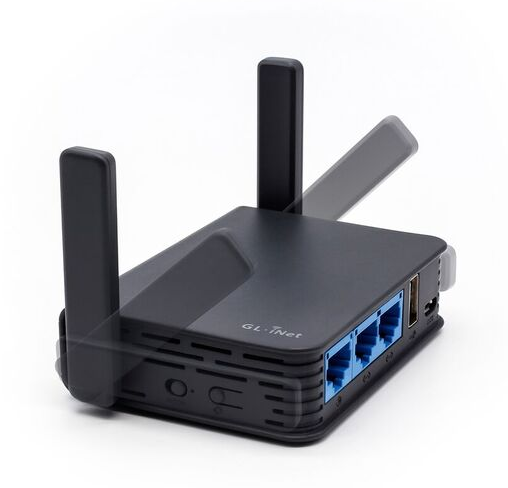 I basically needed something that could be versatile in terms of WAN connectivity whilst being able to live within the SDDC box and provide DNS / DHCP services. 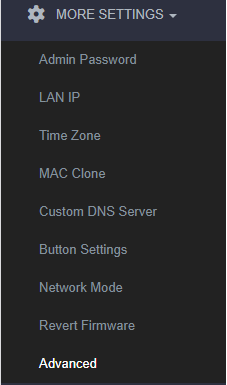 Hostname - change to "router"
Timezone - change to "America/New York"